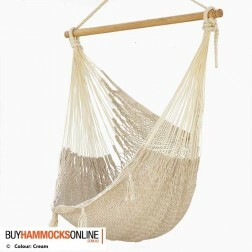 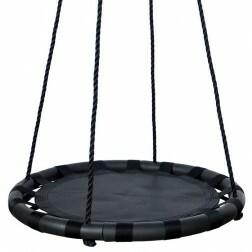 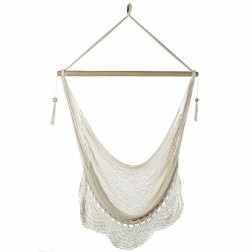 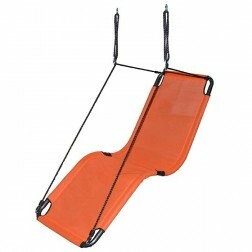 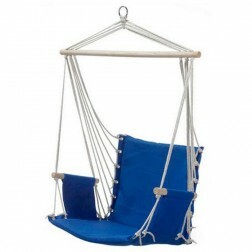 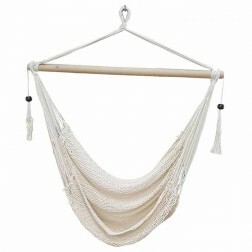 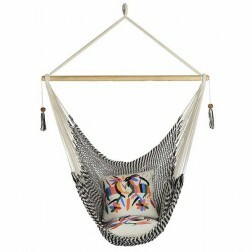 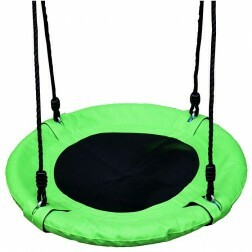 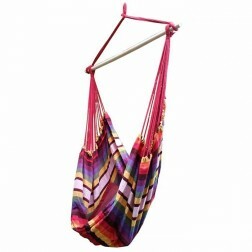 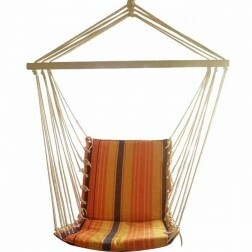 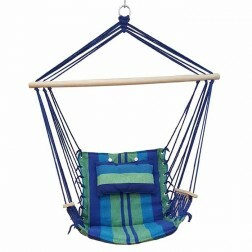 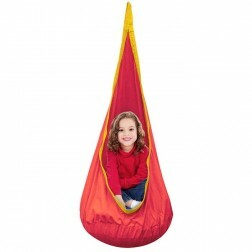 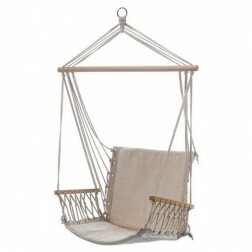 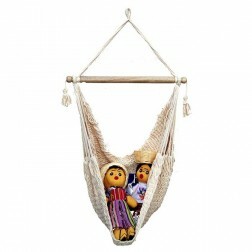 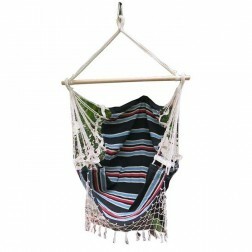 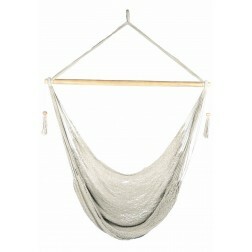 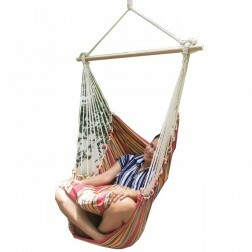 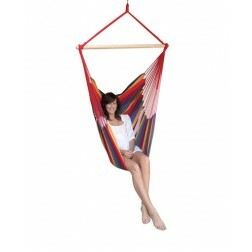 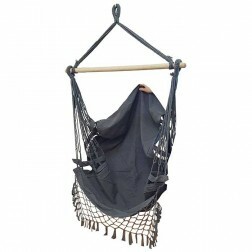 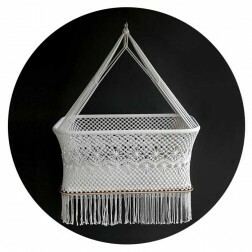 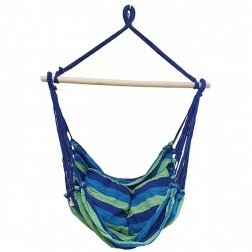 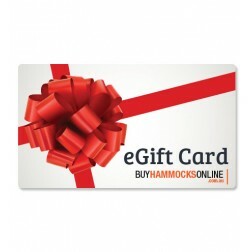 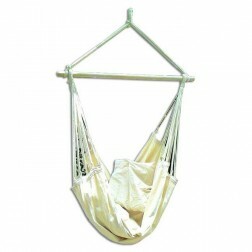 The hammock hanging chairs below represent our entire range of different colours and patterns. 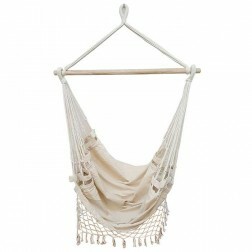 There are white and natural, vibrant and bright, earthy and solid colour ranges. 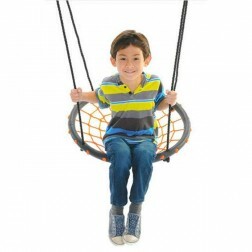 Get great value with our free shipping option to Oz metro locations.